ACTIONS: Support Rapid Response anti-poaching unit operations; provide on-job-training for rangers in data collection and survey techniques to improve understanding of tigers and prey distribution; support teacher-led educational outreach to schools near tiger reserves using Teachers for Forests manual; improve survey and patrolling coverage in DPKY. Tigers are one of the planet’s most iconic animals, and excitingly, their numbers are finally on the rise. Although a promising sign, this elusive big cat is still listed as endangered on the IUCN Red List, and fewer than 4,000 remain. Some subspecies are on the brink of extinction and need urgent conservation attention. The future of the Indochinese subspecies is particularly precarious. While some individuals may persist in Cambodia, China, Lao People’s Democratic Republic and Vietnam, the only remaining strongholds are in Thailand and Myanmar. Some scientists estimate that as little as 200 remain in these two countries, and the subspecies may now even be critically endangered. 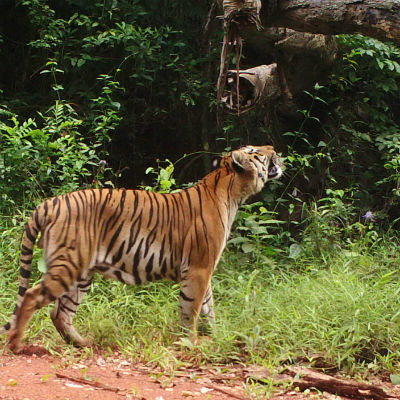 Main threats to Indochinese tigers are habitat loss, illegal rosewood logging, poaching, and overhunting of prey. However, there is fragile hope. 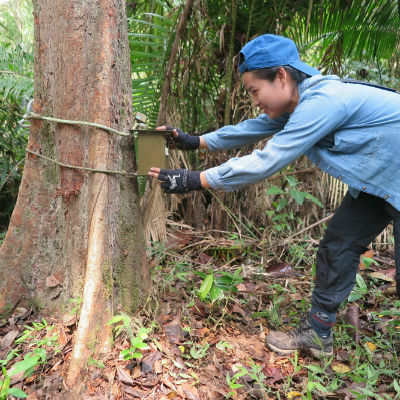 A small population of Indochinese tigers survives in Eastern Thailand’s DPKY Forest Complex, a UNESCO World Heritage Site and one of south east Asia’s last contiguous tracts of forest. 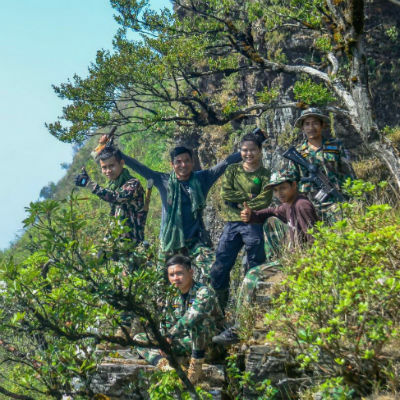 Freeland, a counter-trafficking organisation, protects these tigers by improving law enforcement, enhancing park monitoring, and expanding community-based outreach. Thanks to these measures, tigers were documented to be breeding in DPKY for the first time in 15 years. The tigers are also now dispersing eastwards to areas where they were previously extirpated. Unfortunately, the situation is still dire, and the few remaining breeding populations of Indochinese tigers barely cling to survival. Conservation work like Freeland’s is therefore vitally important for the long-term survival of these big cats.